Patent is an exclusive right granted by a government that confers upon the inventor of an invention for a set period of time, generally for a term of 20 years from the date of application. Patent right excludes others from making, using, or selling a claimed invention or products once granted to an inventor or his or her heirs or assignees for the above patent term. Protection laws and regulations are enforced in most developing countries. 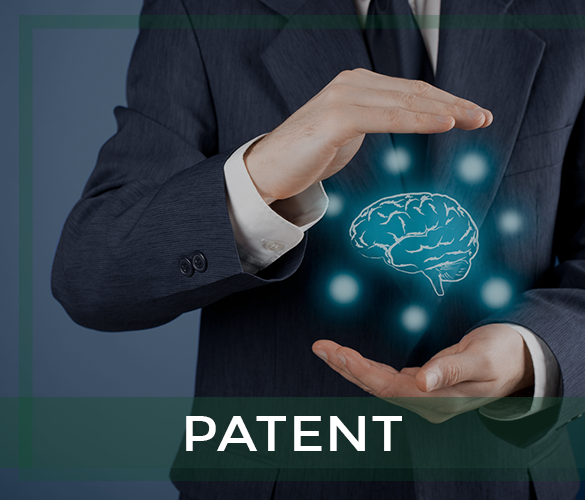 In the United States, Patents are protected after the patent issued with the United States Patent and Trademark Office (“USPTO”). A Patent Application should be filed with Oath or Declaration for inventor(s) and Patent Specification and Claims for disclosing the invention and claiming the patent right to the USPTO. In approximately 8-12 weeks from the actual filing date, an Official Filing receipt will be issued, therein the USPTO concedes receipt of the application and inform us of the application number and filing date assigned to the Patent Application. If there is no objection or rejection to the claim(s), specification and/or drawing(s), a Notice of Allowance will be issued, other than that a final office action will be produced. About 12 to 24 months from the filing date, an Office Action will be received from the USPTO informing us the patent search results and any objection and/or rejection to the claim(s), specification and/or drawing(s). Generally the applicant is informed to respond to the Office Action within the time. specified in the notice (generally 3 months). If an Amendment or Response filed with respect to the Office Action overcomes the objection(s) and/or rejection(s), a Notice of Allowance will be issued. Otherwise, a Final Office Action may be received within 3-6 months from the date the response to the first Office Action filed. After payment of the Issue Fee in three months from the mailing date of the Notice of Allowance, a Patent Certificate will be granted with Patent Number and Date of Patent. 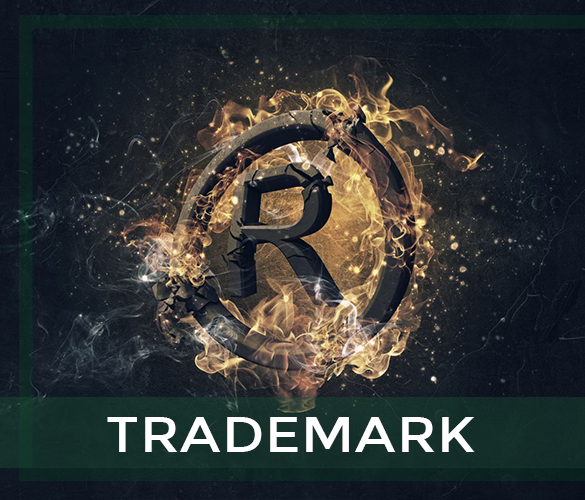 A trademark is a word, phrase, symbol or design, or a combination of words, phrases, symbols or designs, that identifies and distinguishes the source of the goods of one party from those of others. In essence it deals with examining of common law and statutory copyright and artistic property, including such topics as originality, types of work protected, publication formalities, the nature of the rights protected, duration and renewal of assignments, infringement actions and remedies. It also deals with trademark and trade names, appropriation of competitor’s products and inference with contractual relations. • To bring a suit in federal court. • To use the US registration as a starting point to obtain registration in foreign countries. • Securing for limited time the exclusive right to use the mark nationwide. • A legal presumption that a constructive notice is placed before the public. When a mark is attached to a product that is being used in the market it is referred to as the actual use of the mark. If you have already started using the mark in commerce, you may use it with a sworn statement that the mark is in use in commerce, enlisting the date of first use of the mark anywhere and the date of first use of the mark in commerce. If you have not yet used your mark but plan to do so in the future, your application may be filed based upon a bona fide intention to use it in commerce. If an application is filed based upon intend to use, the applicant must begin the actual use of the mark in commerce before a registration is warranted. Subsequently, the applicant must file another form (“Allegation of Use”) to establish that the use has begun. 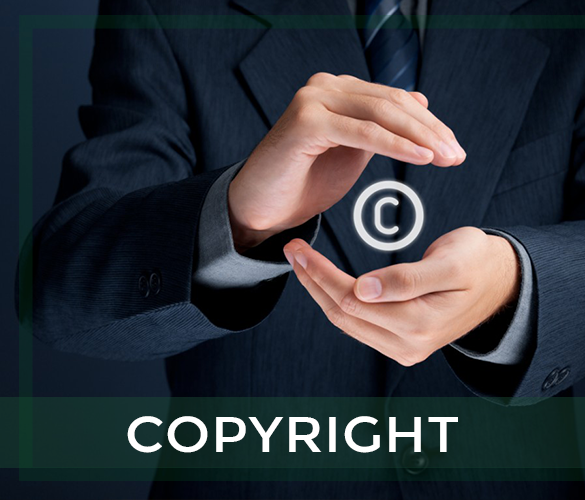 A copyright protects an original artistic or literary work by securing for limited time for an author, composer, playwright, publisher, or distributor to exclusive publication, production, sale, or distribution of such work. This legal device provides the creator of a work of art or literature the right to control how the work is used. Copyright automatically comes in existence the moment the work is fixed into some tangible form. Copyright only protects the words and not the facts, ideas or discoveries that are free for anyone to use. There is strict time limit on when copyright infringement suits may be filed. The general rule is that an infringement suite must be filed within 3 years after the date the copyright owner should reasonably have discovered the infringing act occurred. If your copyright is unprotected the infringer may be able to have your action dismissed. Many developing countries adopting and enforcing Intellectual property rights and regulations and consider those rights as valuable assets. Although, public awareness of Intellectual Property infringement has not been significant, many came to realize the opportunities and benefits gained resulting from registering their investment.